Tag Archives: England’s most deprived wards. It's Just Not Good Enough! Following the election in May last year and the dreadful revelations about the state of our finances bequeathed to us by Labour, the coalition set about freezing and cutting just about everything in sight. The £900k that education were putting towards the St Luke’s Healthy Living Centre was caught up in this and was cut. The result was that the plans for a new building had to be abandoned and the smaller grant of around £300k that was held by the Community Infrastructure Company (CIC) put to best use. So the CIC has decided to do certain aspects of the initial project which is fine but what about the rest. What about the real need for a permanent Doctors surgery for one of the most deprived wards in the country, what about a decent antenatal clinic, diabetes clinic or even a baby clinic? 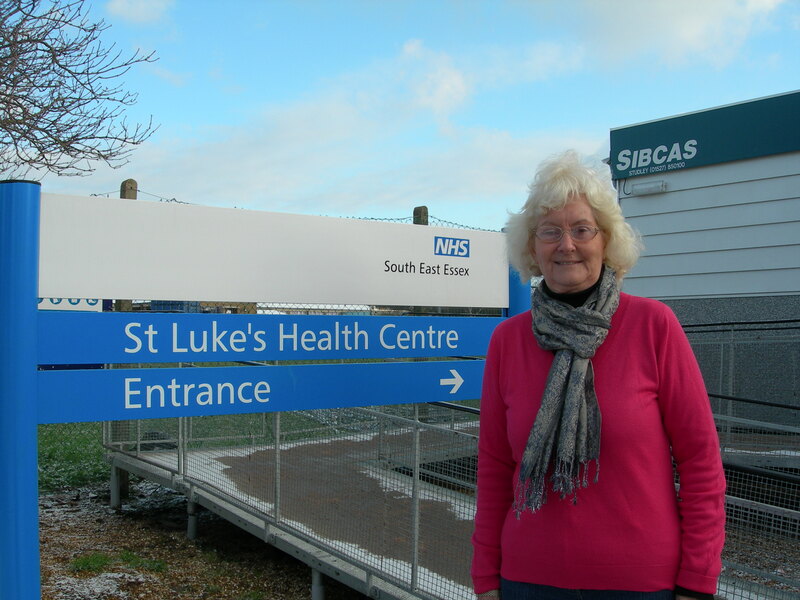 St Luke’s residents in the northern sector of the ward, which is where the most deprivation is and where the most need is, currently have a surgery in a portacabin with less than five years life. Now is the time to be planning for the future, in a few years when it will too late. For some reason, beyond our comprehension, the PCT decided to put their funding towards improvements in Westcliff and Shoebury, both areas in need, but in less need than St Luke’s. Until a year or so back when the portacabin (and it’s a fine portacabin) opened St Luke’s patients had to queue in the street, in the rain to see a doctor! Why? Well, I cannot undo the decision, but I can still ask the questions and do whatever I can to get a better health service for St Luke’s, people are quite likely dying for want of decent, regular permanent services that most of us take for granted. Areas like St Luke’s need drug, alcohol and smoking cessation clinics, advice centres for young girls around pregnancy issues, help and early diagnosis of cancers and tumours, They need access to NHS dentists and podiatrists to name but some. These issues are life threatening and life changing and unless we get to grips with them many more will suffer and many more will be condemned to a life on benefit and their last years in a care home. It’s just not good enough! I am doing what I can, I am looking at taking a small unit in a rundown parade of shops to rent out to the various agencies that offer the services needed, to do this I have to form a charity, to get planning and landlord consent, no doubt there will be legal fees, and I have to find the funding for redecoration etc and then the time or someone to run the centre. Therefore, I make this request if there is anyone out there able to assist either financially or with their time or trade or professional expertise please contact me.